World number one Serena Williams pulled out of her quarter-final at the Madrid Open against Petra Kvitova on Friday morning due to a thigh injury and also stated her intention not to compete in Rome next week. The 17-time Grand Slam champion had worn a heavy strapping on her left leg in straight sets victories over Belinda Bencic, Peng Shuai and Carla Suarez Navarro earlier in the week. 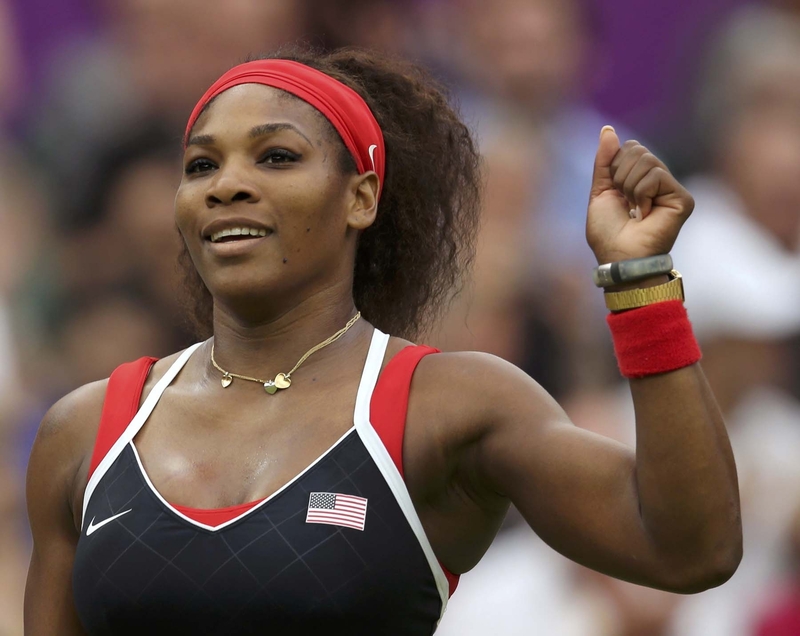 "Serena Williams has withdrawn from her match at 11:00 AM due to a left thigh injury. Petra Kvitova wins by walkover. "The player will also miss the Internazionale BNL D'Italia in Rome," the tournament organisers said in a statement. Williams had won in Madrid for the past two years and would also have been defending her title in Rome next week. However, the American appears to have prioritised being fit for her attempt at winning a third French Open title in Paris later this month. Her withdrawal is just the latest setback to the tournament after two of the top four seeds in the men's Masters-Novak Djokovic and Roger Federer-also withdrew due to injury and family reasons respectively. Meanwhile, fifth seed Kvitova will face Simona Halep or Ana Ivanovic in the last four on Saturday.